GPCC joined U.S. Transportation Secretary Ray LaHood, Governor Lincoln Chafee, Senator Jack Reed and Rhode Island Department of Transportation (RIDOT) Director Michael Lewis at the Wickford Junction Train Station and Garage to help celebrate the opening of Rhode Island’s newest commuter rail facility at 1011 Ten Rod Road in North Kingstown. Senator Sheldon Whitehouse, Congressman Jim Langevin, Congressman David Cicilline, MassDOT Secretary Richard Davey, North Kingstown Town Council President Liz Dolan, and developer Robert Cioe were also in attendance. The Station will provide weekday Massachusetts Bay Transportation Authority (MBTA) service to Warwick, Providence and Boston. 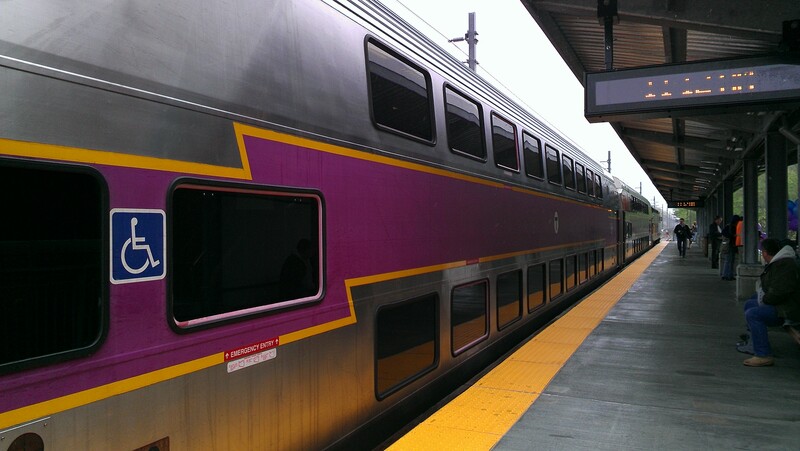 The project is a critical component of South County Commuter Rail expansion, and the service it provides was designed to help alleviate peak hour congestion by getting vehicles off the highway, specifically the Route 4/I-95 corridor. “This is an historic day and the culmination of years of hard work by many people, including the Cioe family. 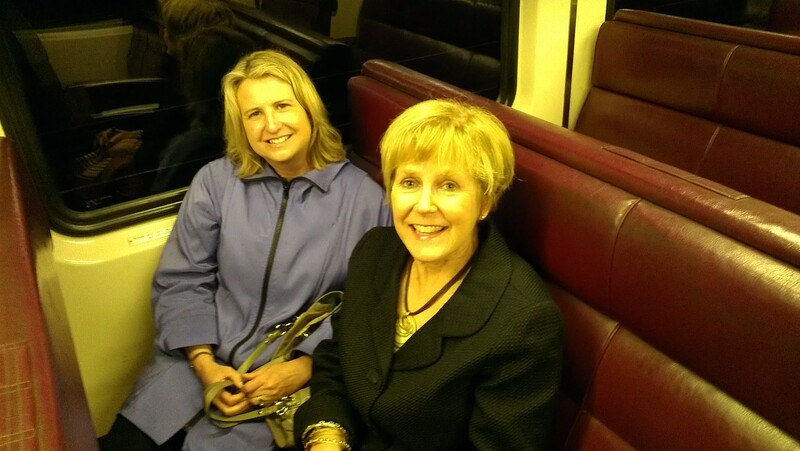 I am pleased to have secured nearly $33 million in federal funding to bring commuter rail to South County. This new rail line is a smart investment that will help create jobs and put Rhode Island on track to long-term, sustainable economic growth. Even people who don’t take the train will benefit from less traffic and better air quality along the busy I-95/Route 1/Route 4 corridor,” said Senator Jack Reed. Through the Department’s first design/build contract, the project was completed utilizing one team to design and build the job, shortening the schedule due to concurrent activities. Passengers can board a train at Wickford Junction inbound to Warwick T.F. Green, Providence and South Station at 4:50 a.m., 5:58 a.m., 6:37 a.m., 7:45 a.m., 9:10 a.m., 1:10 p.m., 3:40 p.m., and 10:10 p.m. Commuters can travel from Wickford to Providence at 6:55 p.m. and 7:50 p.m. Those who wish to travel to Boston can change trains at Providence for South Station at 7:28 p.m. and 8:22 p.m.
Commuters traveling to Wickford Junction from Warwick T.F. Green, Providence and South Station will arrive at the Station at 8:54 a.m., 12:59 p.m., 3:26 p.m., 5:41 p.m., 6:42 p.m., 7:18 p.m., and 9:55 p.m. 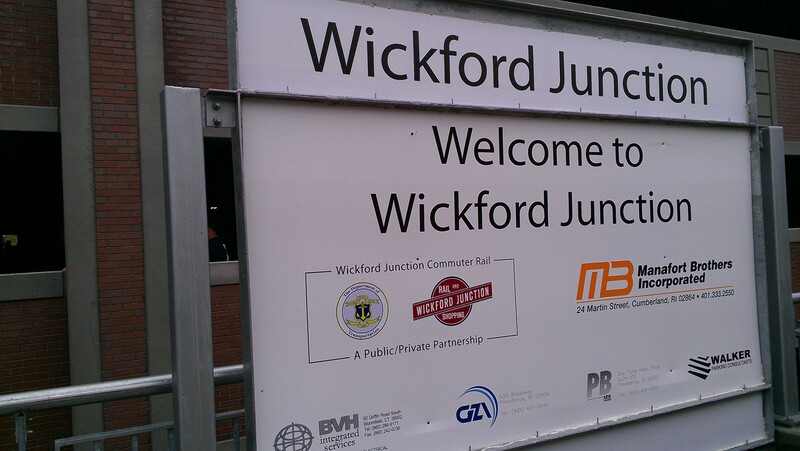 Passengers can also take a train to Wickford Junction from Warwick T.F. Green and Providence arriving at the Station at 5:43 a.m., 6:17 a.m., and 7:32 a.m.
Back in 1988, RIDOT and the MBTA signed an agreement called the Pilgrim Partnership that initiated Providence to Boston commuter rail service with five round trips per day and approximately 200 riders. To date, the Providence service has 15 round trips per day, as well as weekend service, and approximately 2,000 riders per day. The service at the InterLink at T.F. Green in Warwick has added 20 stops per weekday on the Providence/Stoughton line with approximately 200 riders. Thanks to the addition of Wickford Junction, commuters will now have the opportunity to travel to and from Providence and Boston, with 20 trips per weekday. Tickets, with varying prices based on destination, will be available for purchase on the train. Credit card ticket machines will be available for use in the future.